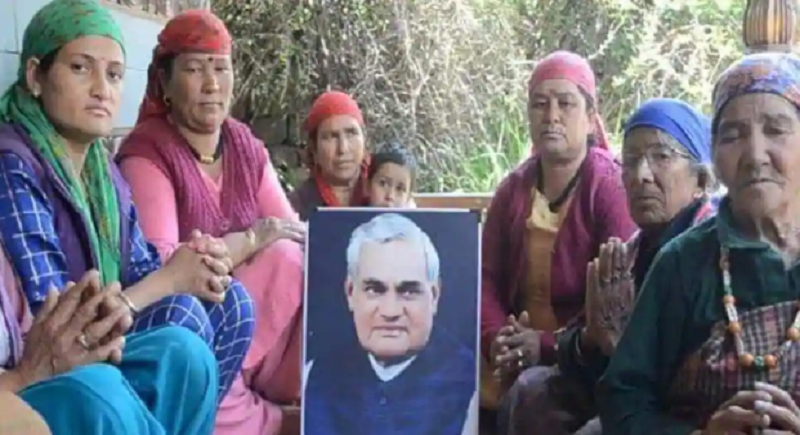 Shimla, February 7: Former Prime Minister and Bharat Ratna, Atal Bihari Vajpayee's village, Prini will become the first IT-enabled Smart Eco-Tourist Village in the country. Tourism will be equipped with CCTV cameras from Manali to Prini village in Manali. Apart from the free Wi-Fi facility, there will be open-air Gym Park. There will be digital class rooms in the village school. Building a smart building with a presence from biometric will also be available. There will be all the facilities of the IT level in the Prini village. The work of DPR has begun to bring some work to the surface. Deputy Commissioner Kullu Yunus said that the country's first IT enabled Smart Eco Tourist Village is being built as the country's former Prime Minister Atal Bihali Vajpayee's village, Prine, on the direction of the state government. The facilities at the administrative level will also be provided to the villagers. In this, the state government will cooperate differently. On the 10th of February, the village administration will hold GramSabha in which everyone will be informed regarding the facilities provided by this project.